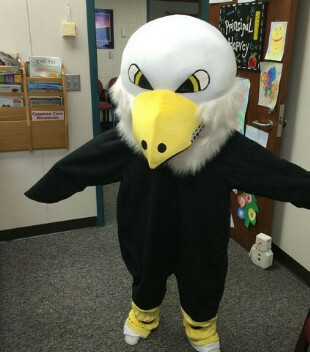 We are "The Eagles" soaring high through respect, responsibility and safety. Garfield Elementary is a Positive Behavior Intervention and Support (PBIS) school. We hold high behavior and academic expectations for all of our students. These expectations help us to create an environment that is optimal for student learning. As a SAGE school, our class size is limited to 18 or less in grades one-three. Just over 200 children call Garfield their home school. We have a very active PTO and encourage parent and community volunteers to join our activities. Our "Read With Me" tutoring program and second grade-sophomore mentoring program incorporate teen and adult volunteers. The staff at Garfield care and know each child and strive to help them realize their full potential. We utilize guided reading to teach each child at her/his level. 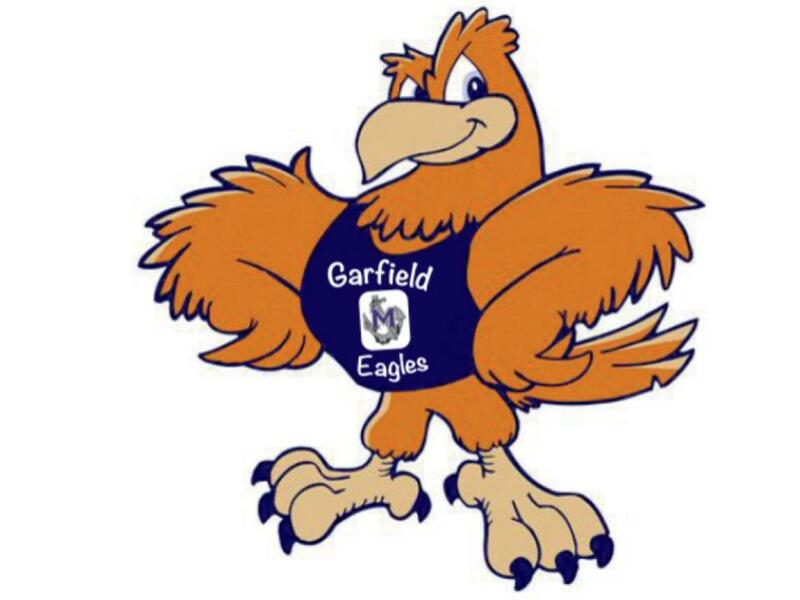 Garfield has earned the state "School of Recognition Award" four out of the last five years.